A chance for Matty Grey to get some friends together and put on a really BIG show! 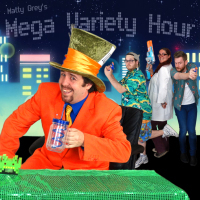 Matty Grey is BACK and this time he's bringing his friends for one hour of fun spread over 75 minutes of chaos. 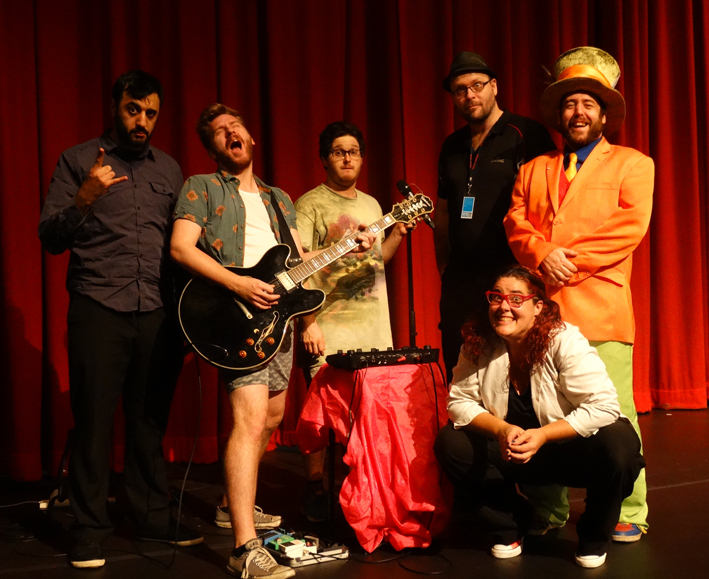 With co-host Professor Kit-E-Kat and house band JEKYLL x JAMES, Mega Variety is Matty's demented and deranged version of a late-night chat show in the middle of the day. 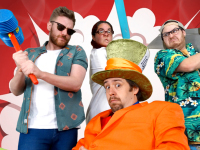 Containing his patented high-impact recipe for mirth with precise doses of magic, silliness, grossed out jokes, sight and sound gags and outright chaos. There are no reviews of this show. 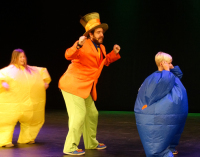 It was performed three times at the National Theatre in St Kilda during the 2015 Melbourne Int, Comedy Festival intended as a special event. This show is not available for tour. 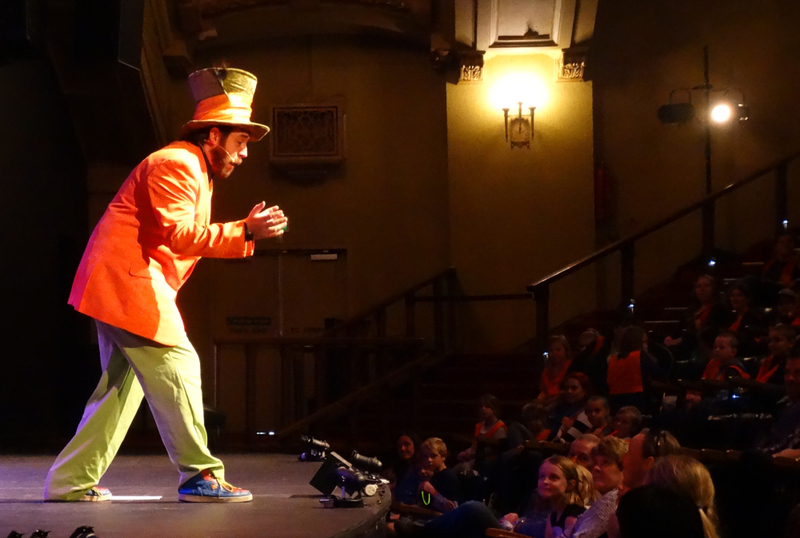 However if you are looking for a show for a large venue then we are available to discuss creating a similar style variety show. No future dates for this show are currently scheduled.